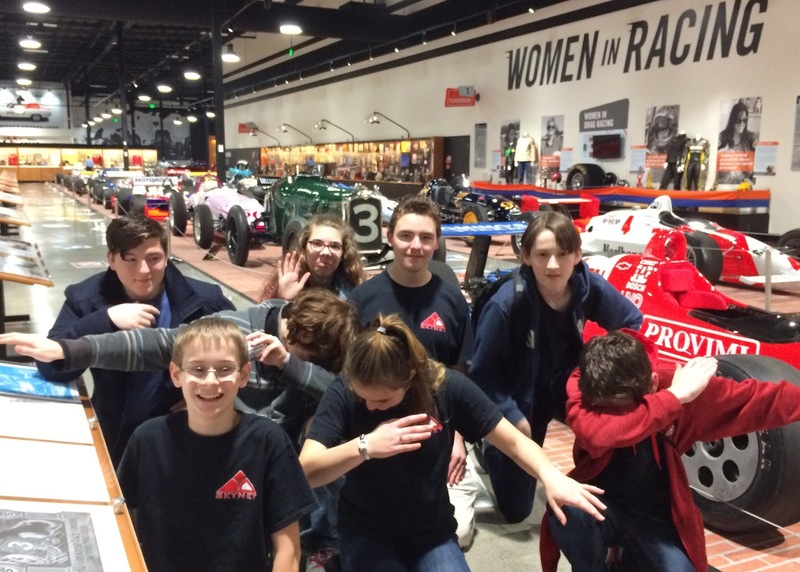 Oregon FIRST Robotics Competition and FIRST Tech Challenge Teams gathered for a team social at the World of Speed Museum earlier this month in Wilsonville, OR. The World of Speed Museum provides an interactive and hands on experience to give their visitors a behind the scenes look into the world of motorsports. 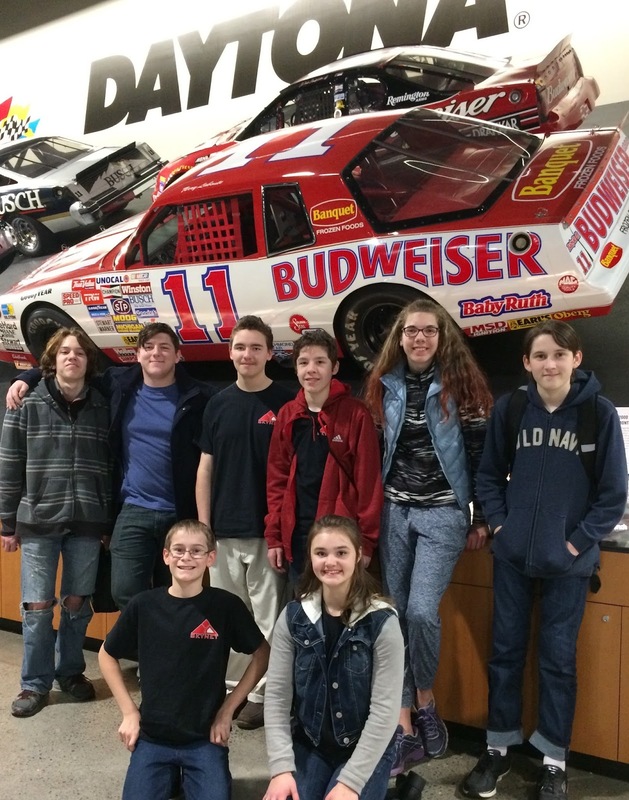 The museum encompasses many aspects of motorsports ranging from drag, road, and land racing, to motorcycle racing, NASCAR, and hydroplanes. Local teams enjoyed their time together through team building experiences while watching movies, playing games, and climbing on cars (only the allowed ones, of course). The popcorn was tasty and the soda was moist. Laughter and even tears were shed during the movies. Thank you to the World of Speed for graciously hosting our FIRST teams and to ORTOP for putting it together for us! Check out the World of Speed here! The museum is a 501(c)(3) non-profit and is funded from people like you. Find out more about free admission for active duty military personnel.